Add a touch of whimsy to your house and your wardrobe with this fun round up of spring-ready patterns. 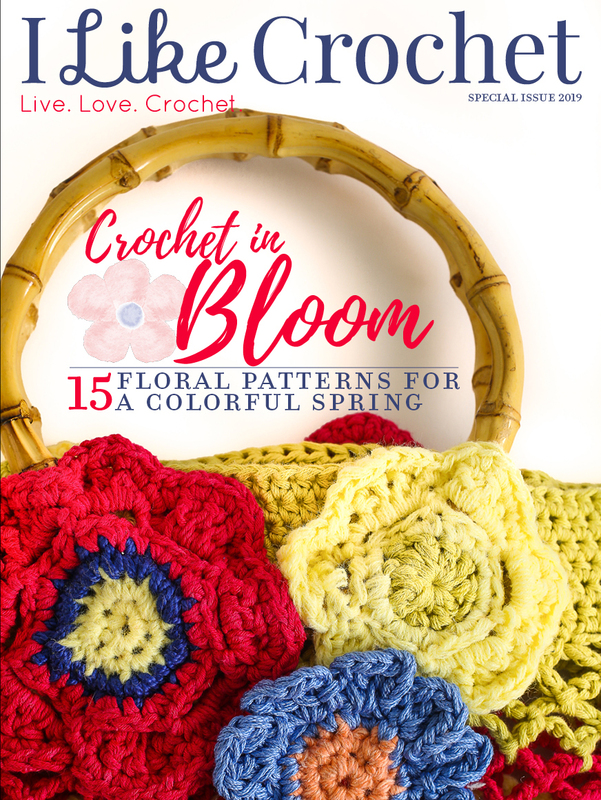 Collected from multiple issues of I Like Crochet, we gathered some of our favorite florals to make your day (and your project list) as bright as can be. From gorgeous afghans to charming coasters, a pillow, scarf and even a vest, discover flower-inspired projects for every corner of your home (and closet) in this collection.